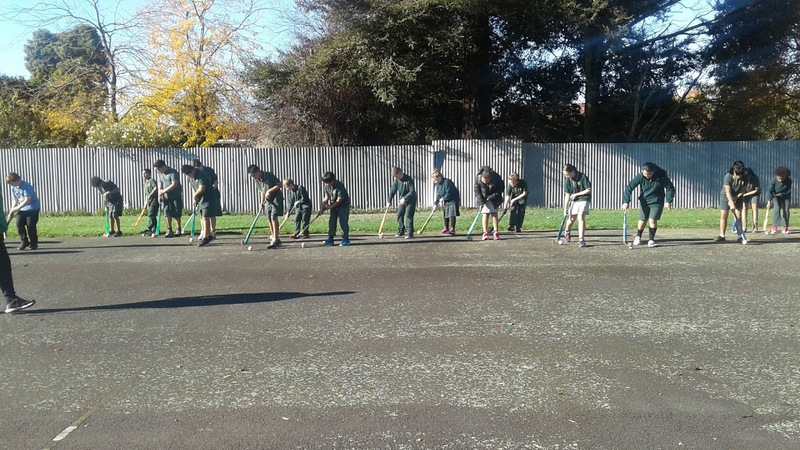 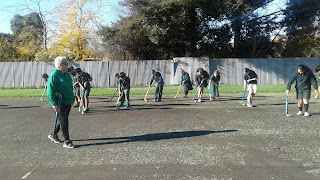 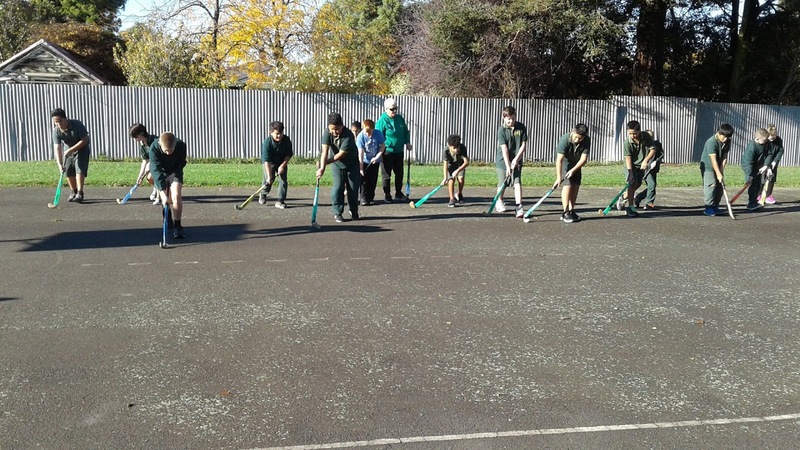 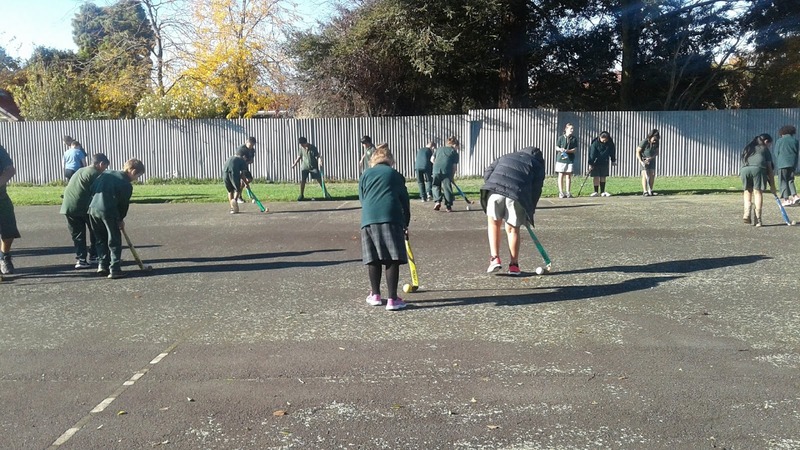 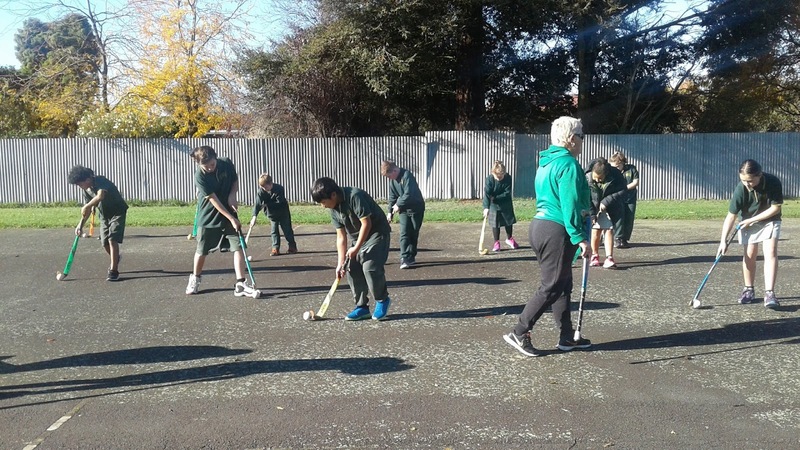 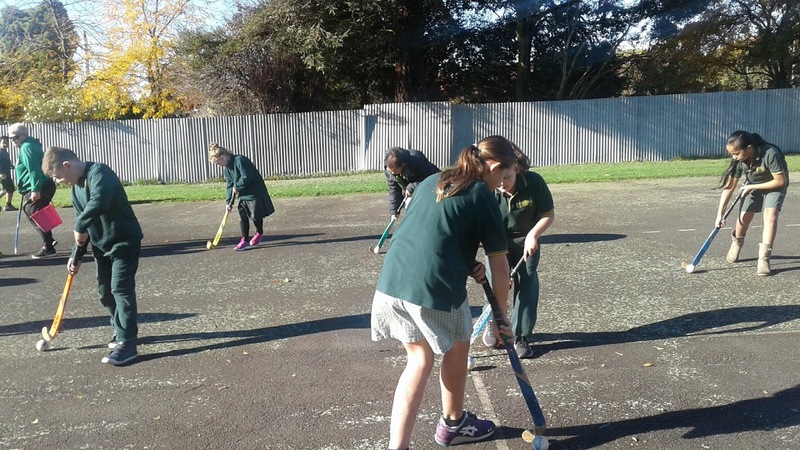 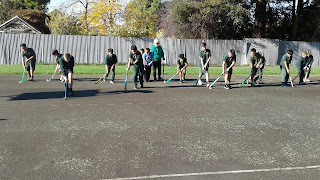 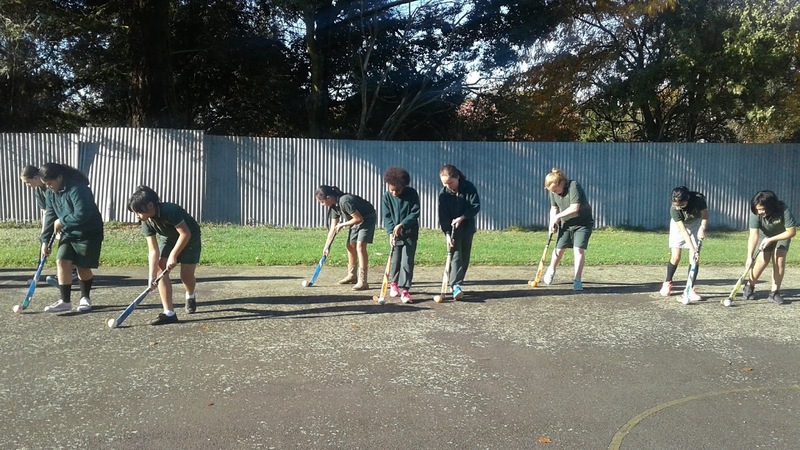 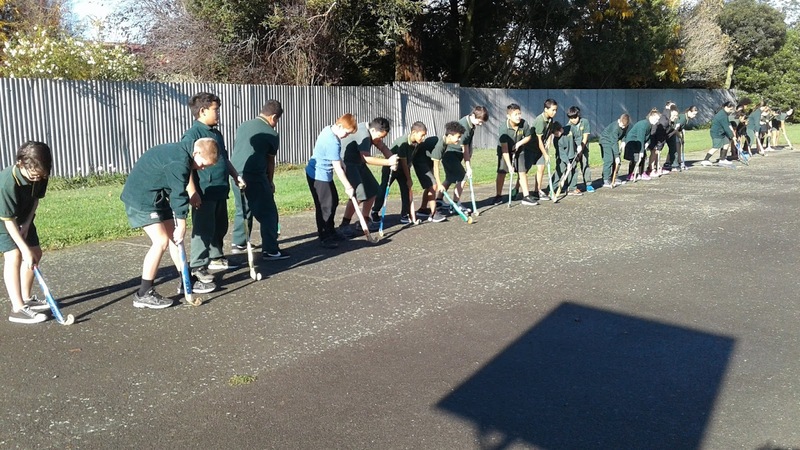 This week we had hockey coaching with Mid Canterbury Hockey. 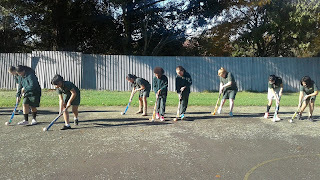 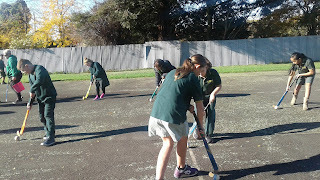 We were learning about how to hold a hockey stick correctly and how to dribble the ball while keeping it under control. We have another lesson next week.